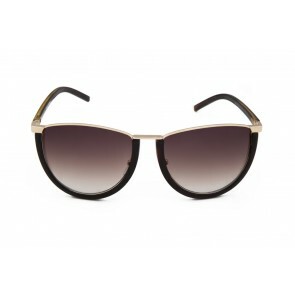 Retro sunglasses are the vintage sunglasses preferred by women these days and they are very much in demand these days. These styles are inspired by the 50's, 60's and 70's look. These type of frames for women include thick rims and double bridges. Cateye and wayfarer are common frame shapes with retro style. The retro or the vintage look is the new trend these days for ladies. It gives a stylish and edgy look to women and these kind of frames are available on online shopping sites in sizes, colours and shapes. The choice of sunglasses for women in India is growing. Ladies retro glasses are available in sunglasses and frames. 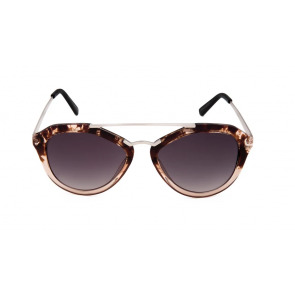 These sunglasses should be carefully chosen according to the face shape. 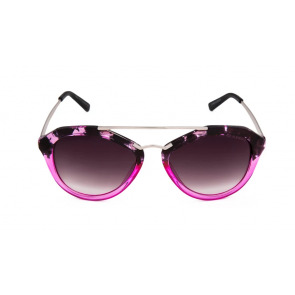 Retro glasses with round shape, which are a rage these days look good on very thin faces. They are available online shopping sites in India in both metal and plastic. In designs there are innumerable cheap wayfarer sunglasses options available. 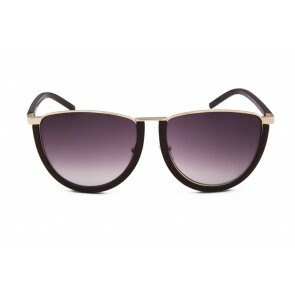 Aviator sunglasses for women are great to look at with the new mirror finish as another option. Even prescription sunglasses in India is available with ease. One can easily have the prescription done in their glasses. 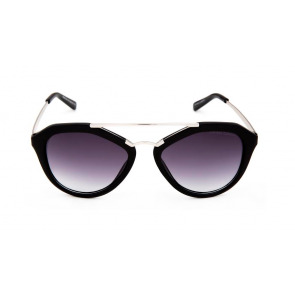 Cat eye design is a retro style which is available in plastic and looks stylish on women. Online shopping sites offer ladies retro styles in both branded and unbranded versions. Buying goggles in India has become so easy. All the major brands have also come up with retro styles for ladies. These styles make women look chic and stylish.